As reported by Deadline, Hulu has renewed both Future Man and Marvel’s Runaways, with the streaming service giving 13-episode second seasons to both shows. The Deadline story doesn’t offer any ratings information for the two shows, which makes sense since these streaming sites don’t like to divulge stuff like that, but the big push that Hulu has made to promote Runaways and Future Man to everybody who has logged on to the service in the last couple months must’ve paid off at least somewhat. 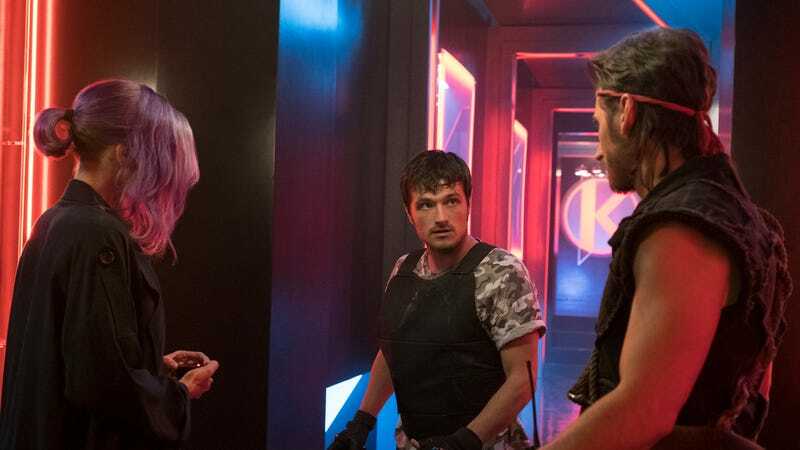 Future Man is about a video game fan who ends up meeting actual time travelers and joins them in a quest to save the human race in a future war. Runaways is based on the beloved Marvel comic of the same name, and the new episode order should give it an opportunity to start lining up with the plot of the original story a bit more.